Email marketing still plays an important role in business and remains one of the most effective ways to reach your customers. Combine this tried and true strategy with the new tools provided by social networks to make your campaigns even more effective. 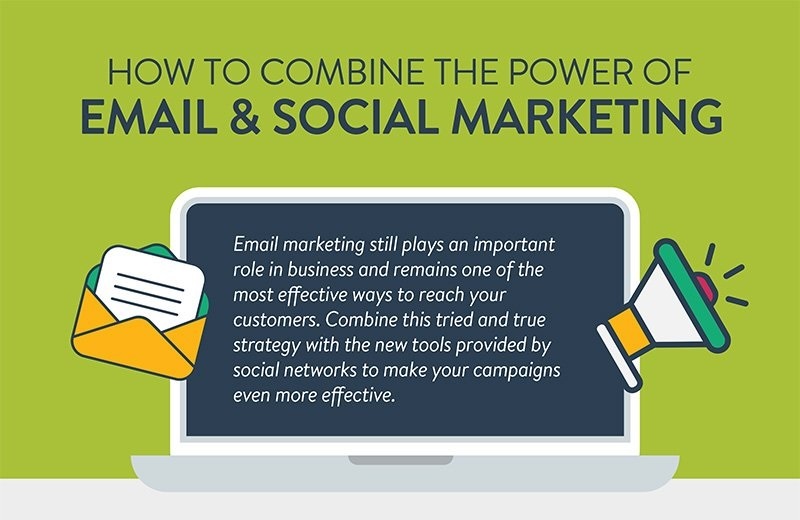 Email marketing is effective at driving business, but it doesn’t need to be in direct competition with social media. Here’s how you can combine the 2 platforms for the best results!